One Bible verse had a profound effect on my prayers this morning. As I often do, I turned to the Psalms before going out to pray. I have been working through the Psalms of Ascent and have reached Psalm 133. It is a Psalm of beautiful idealism. God’s people living in unity. Not something that existed for very long at any point in Israel’s history. Not something which exists in many denominations and amongst Christendom today. And, frankly not something that exists consistently in my own network of relationships. 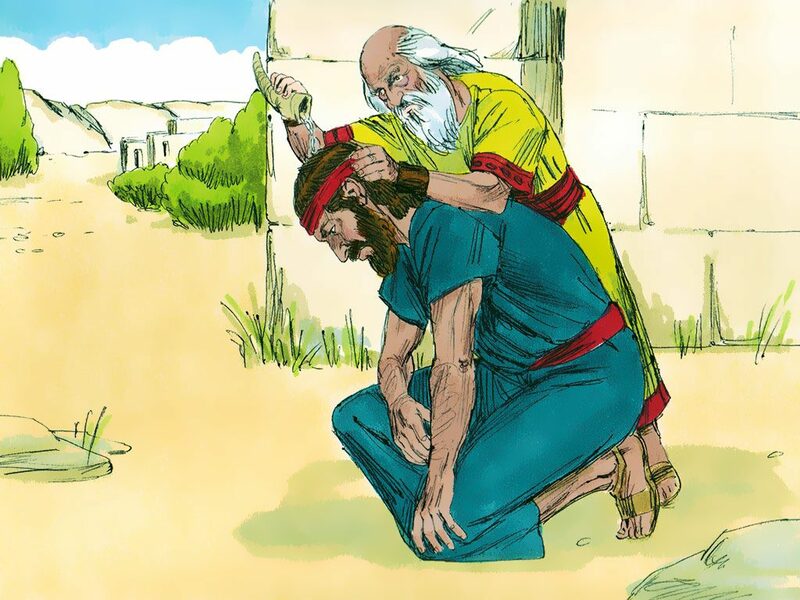 I reflected on the fact that, “In Israelite practice anointing was a sign of election and often closely related to endowment by the Spirit.” (IVP Bible Background Commentary). I determined to go out and pray for someone I found difficult to love. To hold them in my mind and heart before God as someone anointed. Someone special to God. Someone chosen by him and just as specially favoured as I or any other person. As I walked through the park on my prayer walk, I picked one person and focused on seeing them as anointed. What a humbling experience. All of a sudden I stopped looking down on that person. Instead, I could see that he and I were on the same level ground. I felt differently about him. I felt differently about myself. I could and would love him. Is there someone you find difficult to love? Someone close to you. Why not decide to hold them in prayer before God and before your spiritual eyes as someone chosen, elected, adopted and anointed by him? Give it a go in your next prayer time. What happened when you tried this? What difference did it make to the way you see this person and feel about this person? Will it change your behaviour?